Shabbat Family Dinner- Friday June 8, 2018- Salmon! 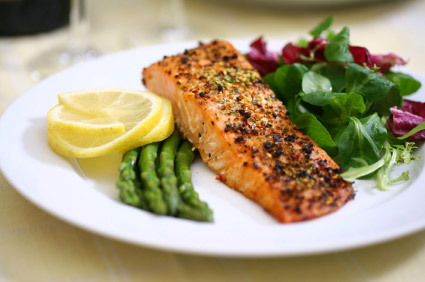 Join us on Friday, June 8th for a delicious, fresh salmon dinner. Special thanks to our congregant, Andy Baler of the Chatham Pier Fish Market, for supplying us with this treat! Pasta for the kids.